Channel your inner superhero and try out the newest craze in watersports when you embark on a Flyboard Adventure in Nashville! Bring along up to three friends for the thrill of a lifetime! 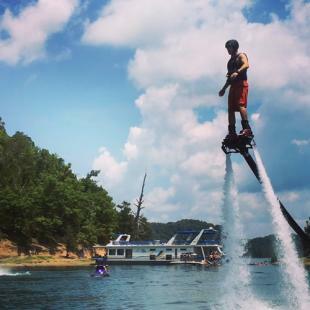 Feel the rush of adrenaline as you shoot out of the water on a jet-powered board during this Flyboard Adventure in Nashville! Your experience will begin when you meet your Certified Instructor at the waterfront to check in. 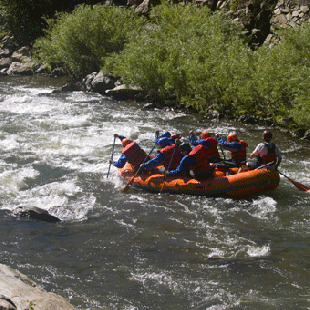 You and your group (up to 4) will then be outfitted with helmets and life jackets. Next, the group will be given a brief lesson lasting 5-10 minutes, during which you'll learn the basic maneuvers of flyboarding.It may seem quick, but most people are ready to fly within a few minutes! Once you've been deemed ready, you'll head to the water and prepare for up to 30 minutes of flight time per participant. 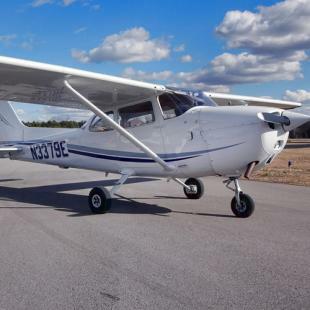 You'll have plenty of time to work on your basic maneuvers including take-off, landings, low hovering and steering! Don't miss out on your opportunity to feel like a superhero during this Flyboard Adventure! Approximately 1-2 hours with up to 30 minutes per person on the flyboard. 1-4 participants, depending on option selected. Spectators are welcome to watch the flights from the shore. It is recommended to dress as if you were headed to the beach. A swimsuit, towel, wetsuit (if you have one), sunscreen and sunglasses are recommended. All participants will be required to wear shorts or boardshorts. Once you have scheduled a date and received a booking confirmation, cancellations and rescheduling are allowed up to 72 hours prior to the experience. Verbal confirmation by provider of cancellation or rescheduling is required. Failure to appear on your booked date or cancel/reschedule 72 hours prior will result in the loss of the value of this experience. 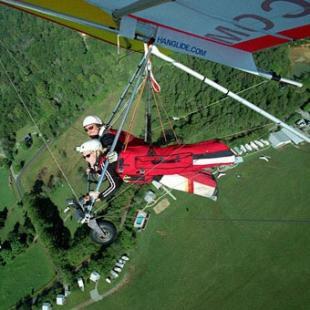 Participants must be at least 13 years old and between 100-300 pounds to fly. All riders under the age of 18 must have a parent or guardian present to sign a waiver. Nope! The Flyboard Adventure does not require any prior knowledge of water sports, whatsoever! No! At the beginning of each lesson, you will receive about 5-10 minutes of personalized instruction from your certified race instructor. Most people are flying in minutes! Beginners tend to get about 3-7 feet above the water while an experienced rider can reach up to 35 feet! Heights vary greatly depending on skill level and equipment available. Will we be flying at the same time? No - for these adventures you and your group will take turns riding the flyboard. Don't worry though, it's highly entertaining and educational to watch your friends learn and fly!